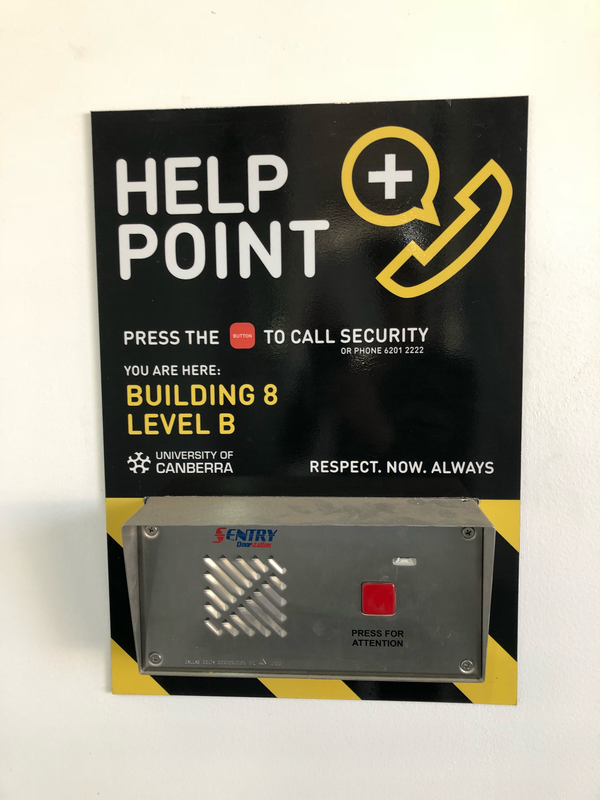 The security information provided on this page relates to the University of Canberra Bruce campus only. 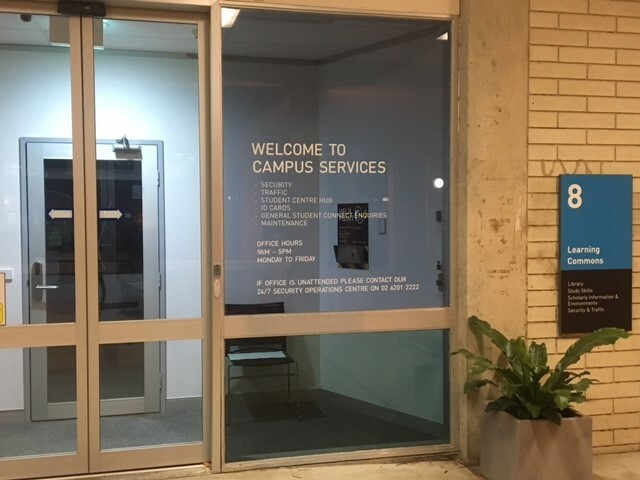 The Security Office is located in the Campus Services Office next to the Library in Building 8 facing the Concourse. Office hours: 9:00am - 4:00pm weekdays. After hours Security: please phone 6201 2222. The Security team on campus works 24 hours a day to provide a safe environment for all our staff and students. If you are worried, something doesn’t feel right, or you need help, contact the team on 6201 2222. 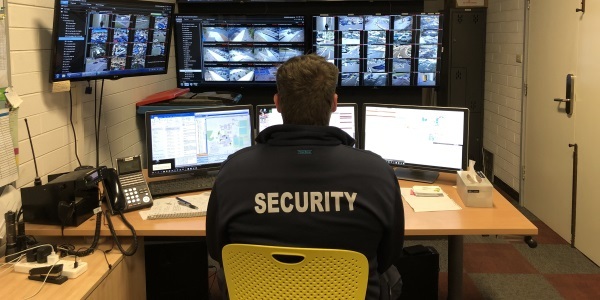 A more comprehensive CCTV network across the University, with a 24/7 control room in operation to complement a team of security officers who patrol campus around the clock. A significant improvement in lighting such as floodlighting and lux-level sensor lighting installed across campus, leading to a 30 percent increase in lit areas. Clearing of garden beds and lifting of tree canopies to improve line of sight for people, cameras and light throughout campus. Installation of safe walking tracks to traverse from car parks to concrete walking paths and buildings. Provision of security escorts upon request for staff and students walking to their cars and bus stops at night.